Oops...Forgot to post about this sale I checked on during Memorial Day! Here's my review for Racked NY. I never heard of the Dutch brand Scotch & Soda before until they made an appearance in the sample sale scene in NY. When I read the sale is filled with true samples, I was intrigued. I'm not really a fan of the brand though but this brand offers a lot of variety and you can find something to dress up or down with. Lots of street style appropriate gear. I tend to stick with their 'mademoiselle' collection which is more age-appropriate ;p I can't believe I just wrote that. And what I mean by age appropriate is that it has to be comfortable. 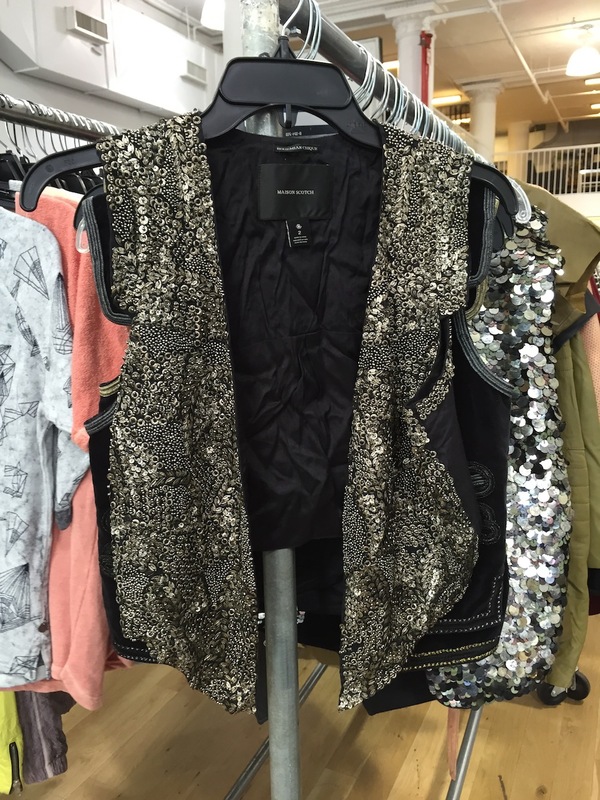 Um yea..another sample sale post. I hit up two sales in one day. Consequence? I did more than 10,000 steps on my iPhone's health monitor yesterday. After visiting Chloé 's crazy sale in the afternoon, the James Perse VIP preview in the evening was so eerily calm. Did everyone end up at Chloé ? 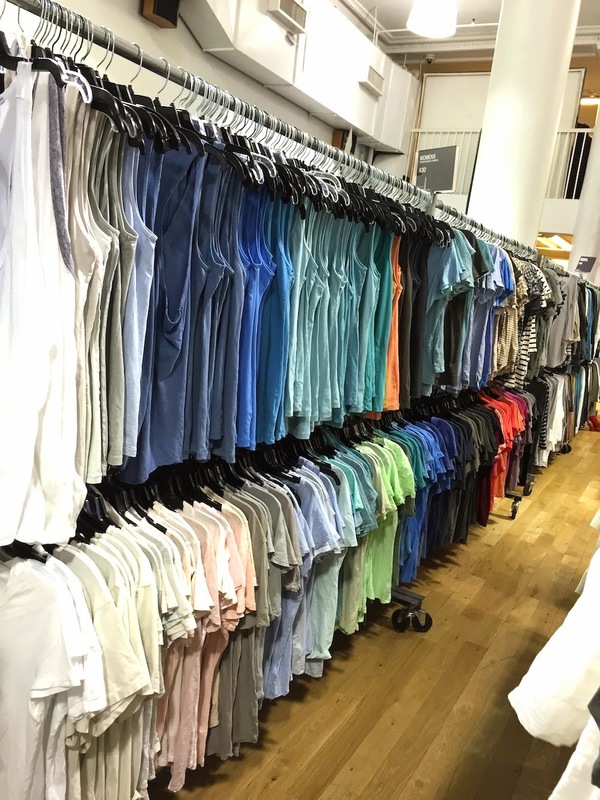 Anyway, here's my review of the James Perse sample sale on Racked NY. I have more than enough basics so I came out empty handed. I did like all the striped tees and dresses though but I really do have enough comfy wear. I was most interested in the accessories and home goods which was no where to be found. There are rumors of another James Perse sample sale next week so I'll keep my fingers crossed for that one! 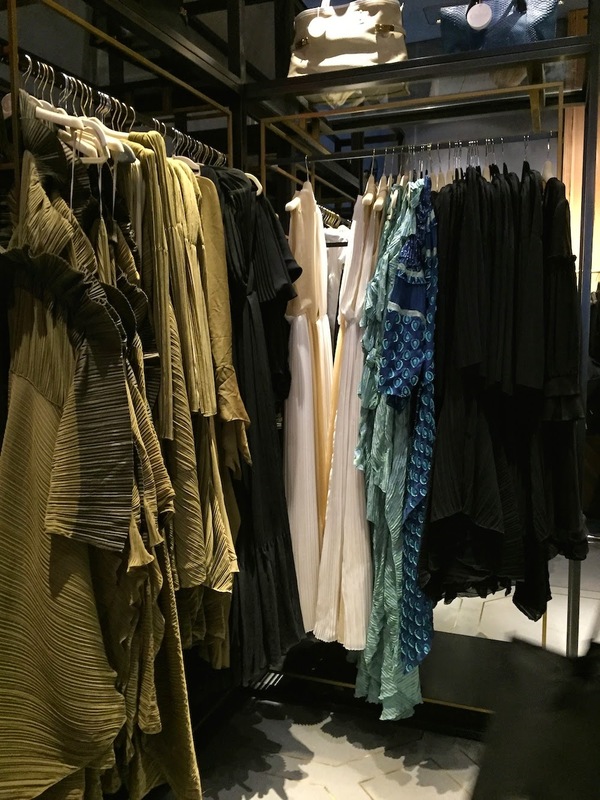 I reported (and shopped) the Elizabeth and James sample sale early this week. 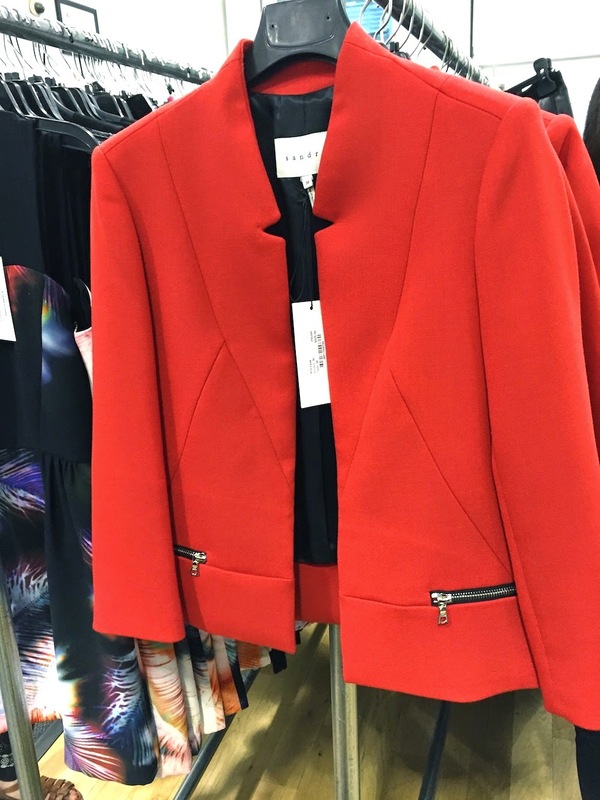 Here's my report on Racked. I tried on a few sample pieces since I was a fan of the prices. 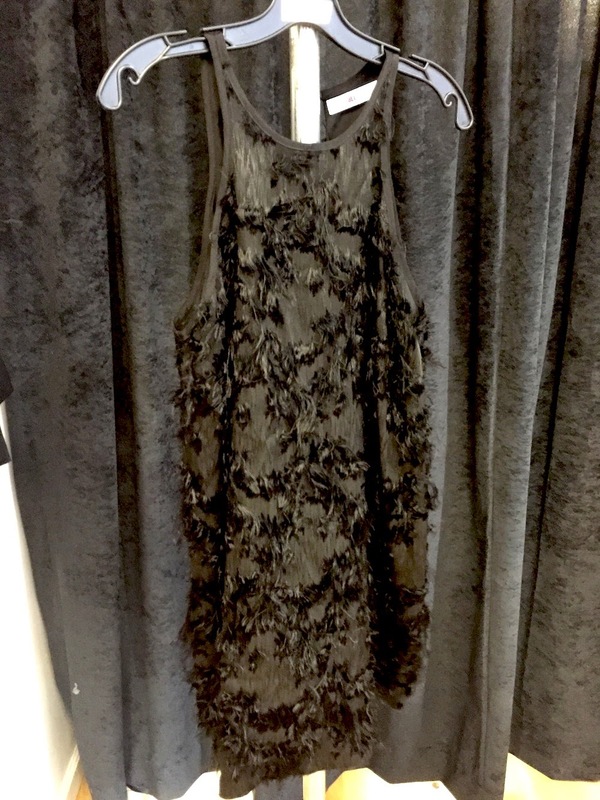 I tried on a sample black feathered slip dress ($50), a sample sweater ($30), textile shorts and a dress. I finally walked out with a long wool vest for $15! It didn't have the label's tag so I'm not 100% it's from E&J but I don't care. Too bad I can't wear this until next Fall! I checked out the Sandro sample sale last night and had more fun shopping it than at the Maje sale. Here's my report for Racked. I purchased a pouch for $25 which retailed at $200. It is a good deal but I don't think I'll keep for myself. It's calf leather and suede and tagged 'Made in Italy'. When we heard Mountain Bird was back at a temporary pop-up space in Harlem (at Tastings NYC), we knew we had to make a date of it. Mountain Bird was open for about 8 months until a rent hike forced them to shutter. Well, they are back but only as a pop-up since the owners are still searching for a permanent location in Harlem (yay!) to serve delicious French cuisine. 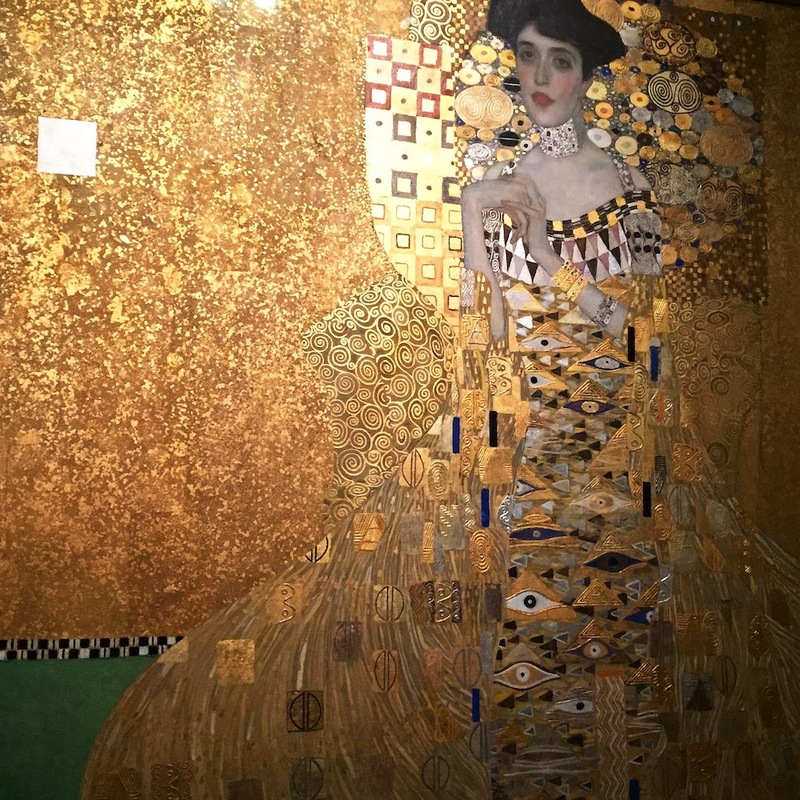 The portrait of Adele Bloch-Bauer I is one of the many masterpieces produced by world-renowned Austrian Art noveau and post impressionist painter Gustav Klimt. To see this beautiful portrait also known as Austria’s Mona Lisa, I was so happy to learn that I did not have to fly myself to Austria to be in the presence of this gold beauty.